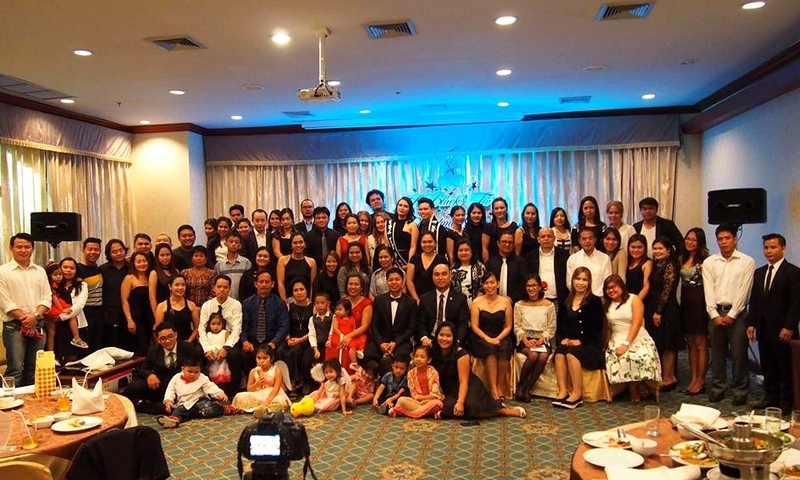 Philippine Embassy in Thailand will hold a consular outreach program in Chiang Mai on October 10, said in a statement published on its website on September 16. 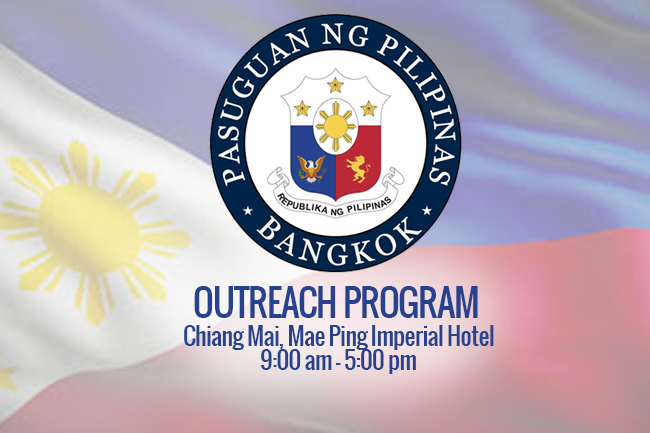 It will be held at Mae Ping Imperial Hotel from 9:00 am – 5:00 pm. 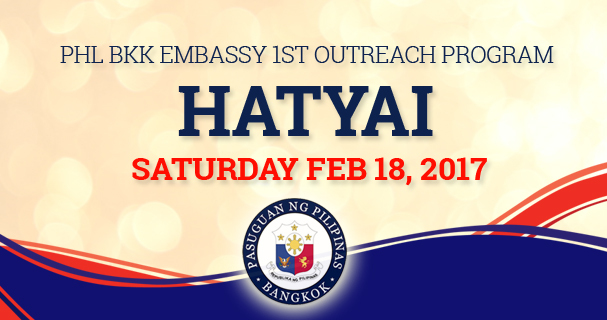 The outreach program will facilitate consular services including passport application (new, renewal, lost or damaged passport), passport release, Filipino community dialogue and seminar and overseas voting. 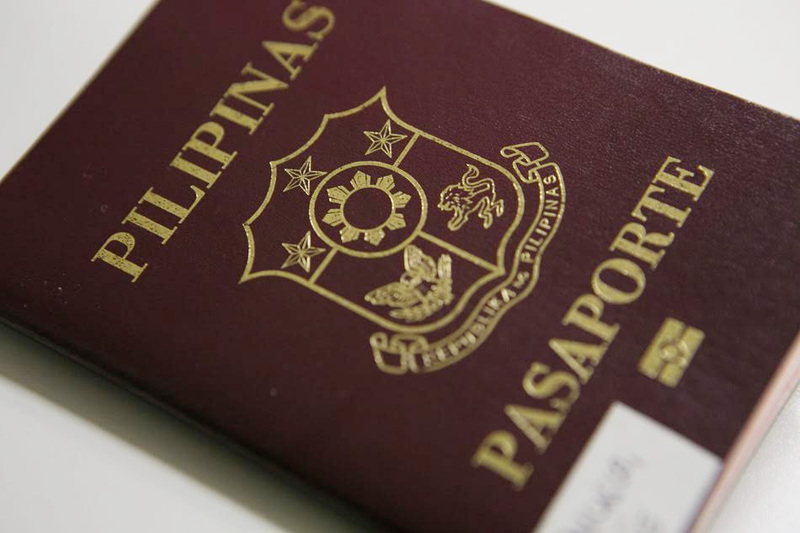 The deadline of registration for the overseas voting for May 2016 election is on 0ctber 31, 2015. 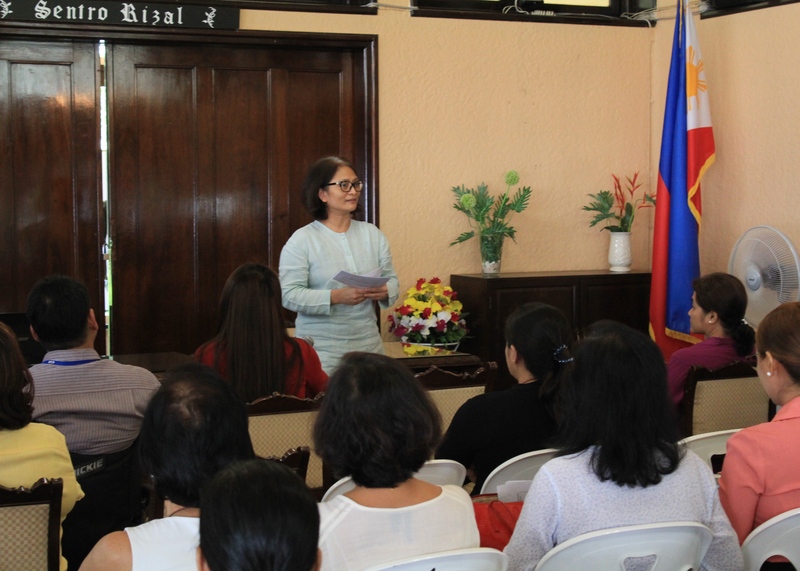 Filipinos who want to avail of the above mentioned consular service applications are advised to come early as it will be held on a first-come, first-served basis. 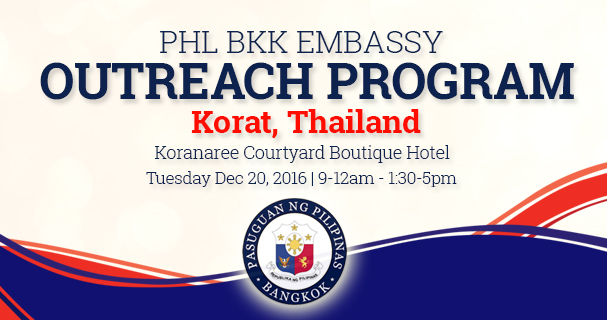 For more details, you can visit the embassy website at www.bangkokpe.dfa.gov.ph or call +66 2 259-0139 up to 40 Hotline: +66 8 992-65954.